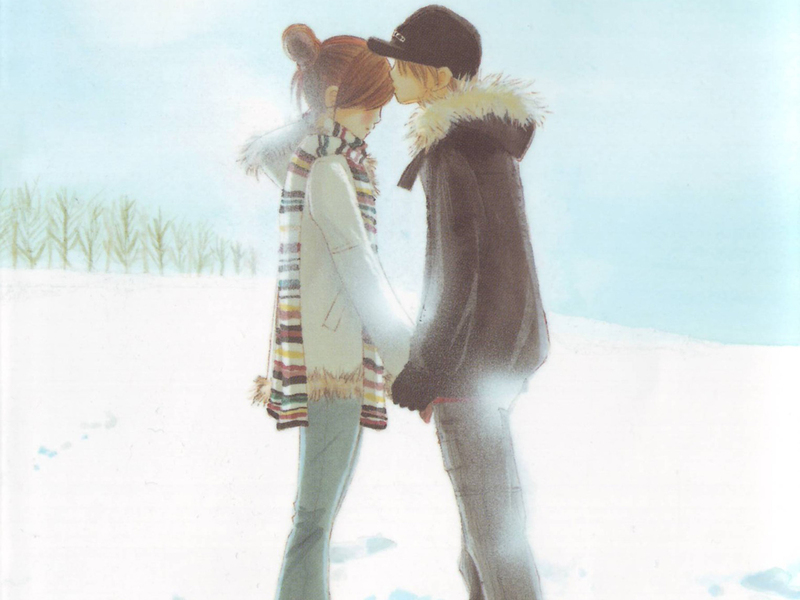 aleatório Lovey Dovey Snow Picture. . HD Wallpaper and background images in the A Book Comes to Life club.